On December 15, it will have been a year since Billy Casper Golf took over management of Colony West Golf Club. 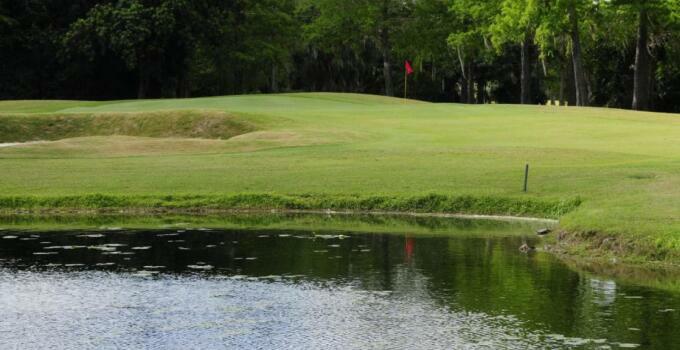 The city of Tamarac, Fla., purchased the facility in 2011, leasing it back to the original owning family, who had become overwhelming in trying to keep up with the expense of running the 36-hole property. However, less than two years into the lease-back deal, the family went sour on the idea. The course closed. That's where Billy Casper Golf came in, reaching an agreement with the city to help them achieve their goal of preserving critical green space in the community and stabilizing property values in the surrounding area. The city agreed to make needed investments in the club's infrastructure, as well golf cart and maintenance equipment leased back to BCG. So far, that nearly $2.3 million investment, including management fees, has been paid back with $1.3 million in revenue from golf course operations and the equipment leases. Not bad in a year, right? What's more, property values around the course are improving. Not only are golfers winning, but the city and its residents are, too. "The community feedback has been overwhelmingly positive," said city spokesperson Elise Boston to the Orlando Sun-Sentinel, "and the city's investment seems to be paying off."